This system uses our proven crossmember and steering knuckle technology found in our 4 Wheel Drive IFS systems. 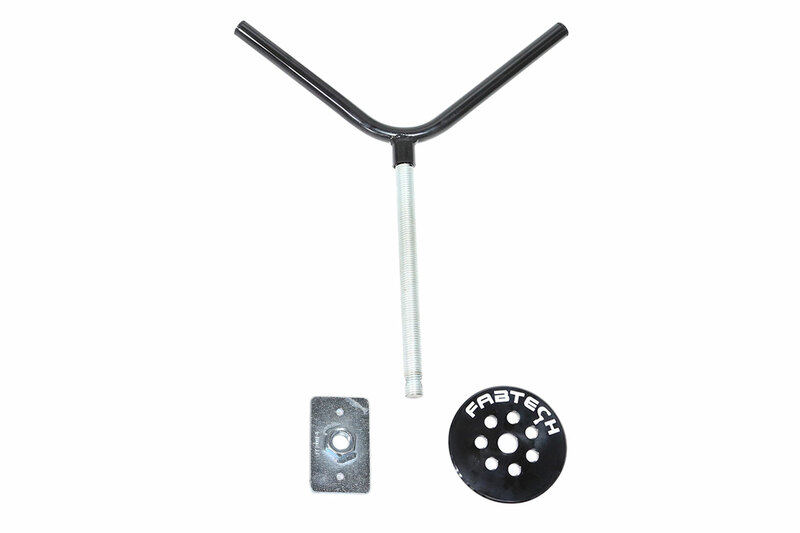 The factory upper control arm remains in the stock frame pocket attaching to a new extended length ductile iron spindle with the lower control arm relocated into the one piece crossmembers. 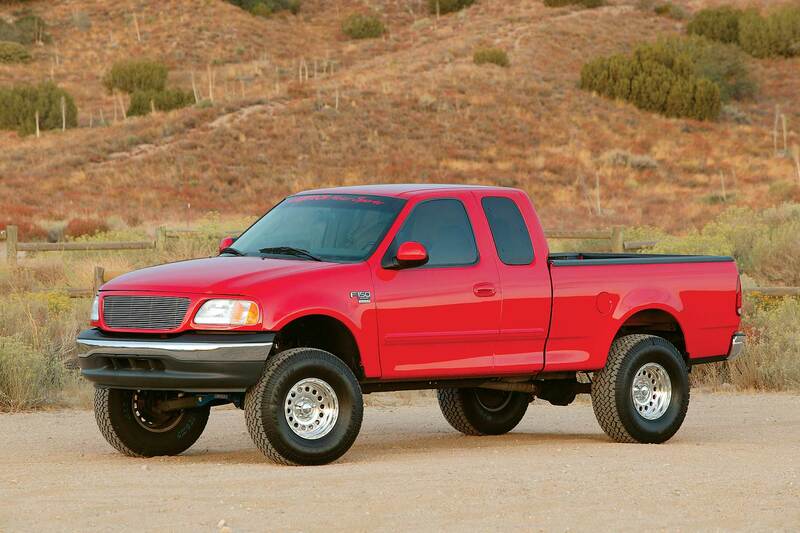 Extended length smooth ride coil springs provides increased ride height for clearance of 35″ tall tires. 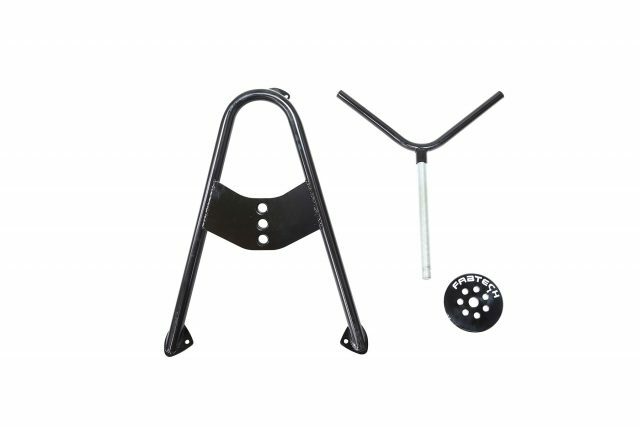 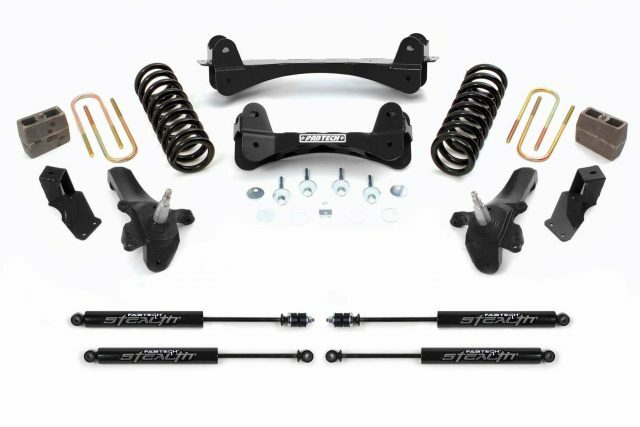 Rear lift is comprised of a 5″ block and U-Bolt kit.